I am well and truly hooked on Feyland. With reason. Perhaps coming across The First Adventure was Fate. Ooh, perhaps you are fated for Feyland. 😉 Glad to hear you’re enjoying the series! OMG I could not put it down till I had read it all, I think I’m hooked on the series. 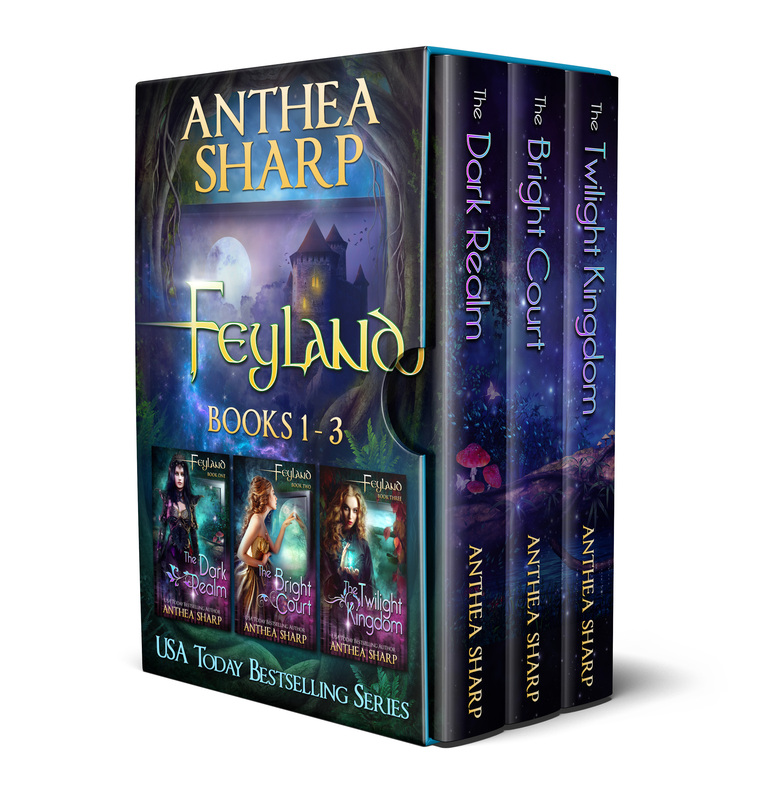 Ms Sharp is a great writer the story just flows as you read it I will be looking for more Feyland and other books written by her.